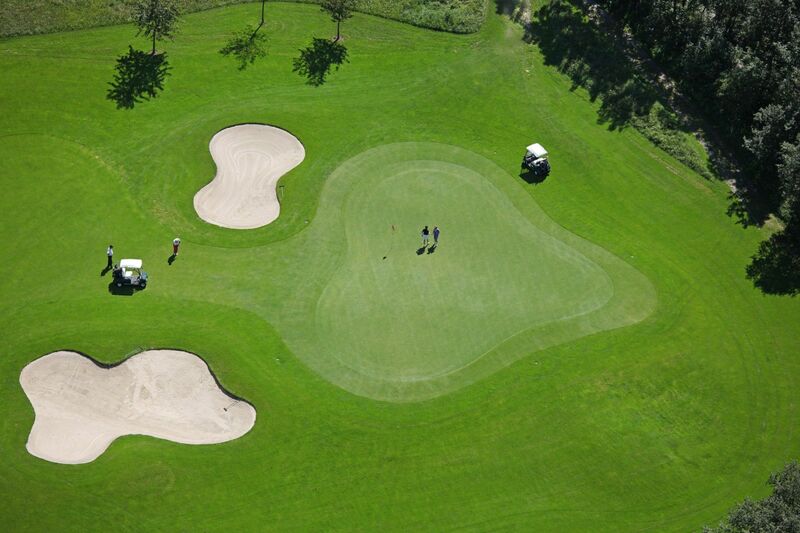 This wonderfully located golf course is only 3 km from us in the Bad Bruck part of town. A successful combination of undulating and flat fairways, old trees and romantic riparian forest. Far from everyday noise, the golfer can experience harmony and relaxation. Around Bad Hofgastein, top-class golf courses are awaiting you. Within 1 hr. by car you can reach other well-known golf courses such as Goldegg, Mittersill, Zell am See, Kitzbühel, Saalfelden, Urslautal, Radstadt, Dolomitengolf-Lienz, Salzburg, Millstädtersee, and many more.